They are beautiful, they smell lovely and they can convey feelings that we often can’t find the words to express. Flowers make everything better. A simple bouquet can light up a drab room and help heal a broken heart. In short, there is real power in the flower. You might know us at Ace of Gray for our hardware expertise or our huge selection of outdoor décor, sporting goods and power equipment. 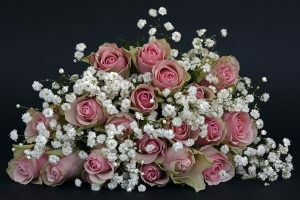 However, did you know that we also specialize in beautiful flower arrangements for all occasions? Our friendly team can help you choose the right arrangement and color scheme for any occasion! When you send a flower arrangement, it’s important that you choose the right combination for the occasion. Whether you’re celebrating the birth of a precious baby or memorializing an old friend, we will make sure that your arrangement is put together in an appropriate way. The wonderful thing about flowers is their vast range of natural colors. From bright red roses and pink carnations to white lilies and callas, blending the color palate of your arrangement is a great way to show you care no matter the occasion. 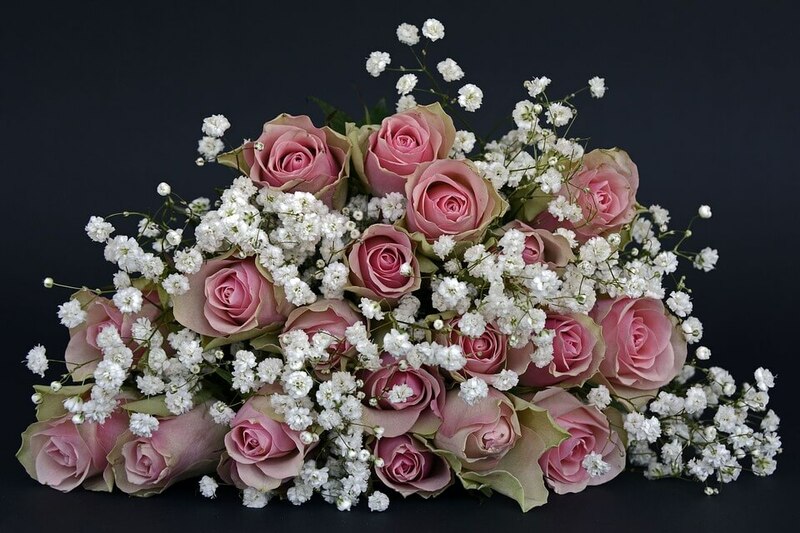 At Ace of Gray in Gray, Georgia, we can help you put together the perfect bouquet for any occasion. Stop by or give us a call at 478-986-9200 to find out more about how our florists can help you today!